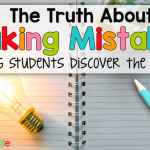 This post originally appeared on the blog, Mrs. Beattie’s Classroom. 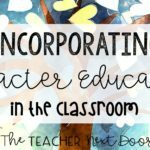 In my classroom, we don’t fill imaginary buckets. 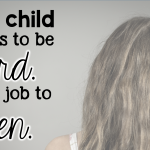 We tend and cultivate and nurture self-esteem and confidence and positive attitudes. We grow Heart Gardens. 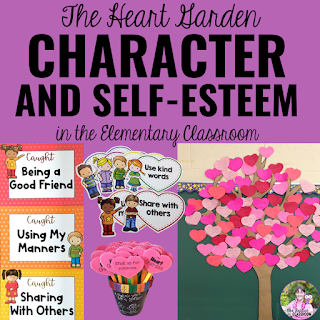 Early in the school year, we compare our self-esteem to a growing plant. A plant that is watered and looked after flourishes in the same way a person who is treated kindly and with respect will flourish. We are very like plants in this way. Give us our basic needs and we will survive, but every living thing, with just a little extra attention, will thrive. That is my goal. I want each and every one of my students to not only grow during their time with me but to thrive! We begin each day with a Heart Garden Challenge. I have a large collection of random acts of kindness that I challenge my students to achieve by the end of the school day. 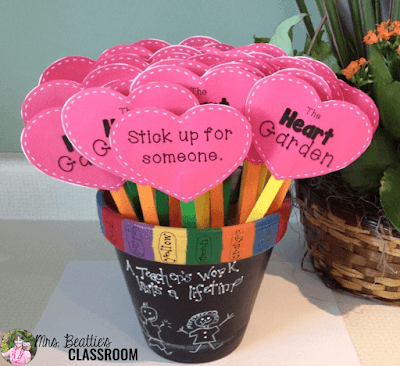 These range from helping a classmate out with a job in the classroom to cheering up a fellow student on the playground to thanking a custodian for keeping our school clean. 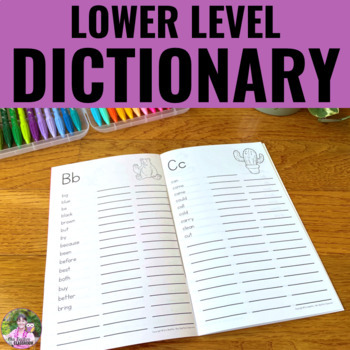 Note: This resource was fully-updated in spring 2018 with fresh, new fonts and additional resources! 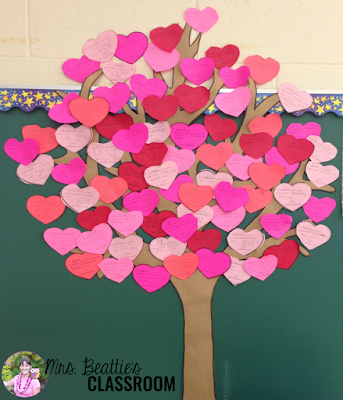 As the Heart Garden messages are written, I post them on our tree and we watch it grow throughout the school year. Throughout the day, I also “catch” my students doing things for others and they get to clip their name to our character clip chart. 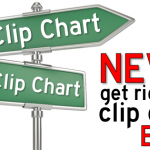 Anyone with a clip on the chart at the end of the day receives a sticker in their agenda. 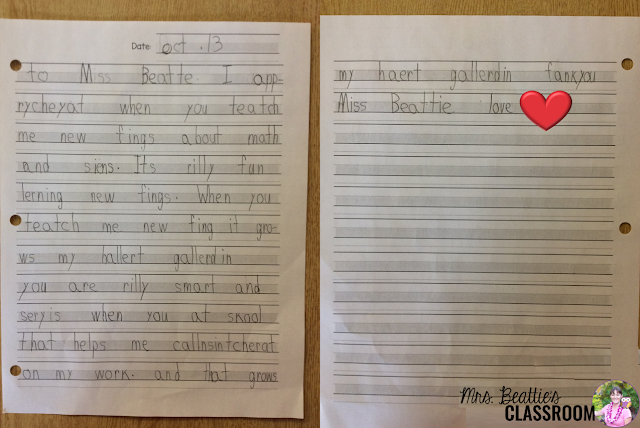 This little peep can’t possibly know how special it was to me to receive this letter… Heart Garden GROWING!! Finally, at the end of every day, my students thank a classmate for something nice or helpful that was done for them. It always amazes me that children as young as my students can move beyond the superficial, “Thanks for playing with me at recess” and really find special reasons to thank a classmate. I’m also impressed with how students who aren’t fast friends will reach out to each other. That grows MY Heart Garden! My students LOVE this. We spend an entire quarter learning about plants, and students were quick to make the connection to kindness and empathy. 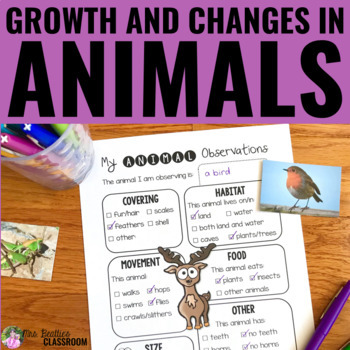 We have it in the common space between all of our 2nd grade classrooms, and the other classrooms are wanting to add to the garden. So sweet. This is FANTASTIC. My kiddos were struggling this year to show kindness and compassion to each other and this has really helped. 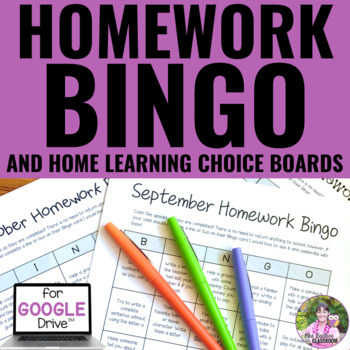 My Class is LOVING this! 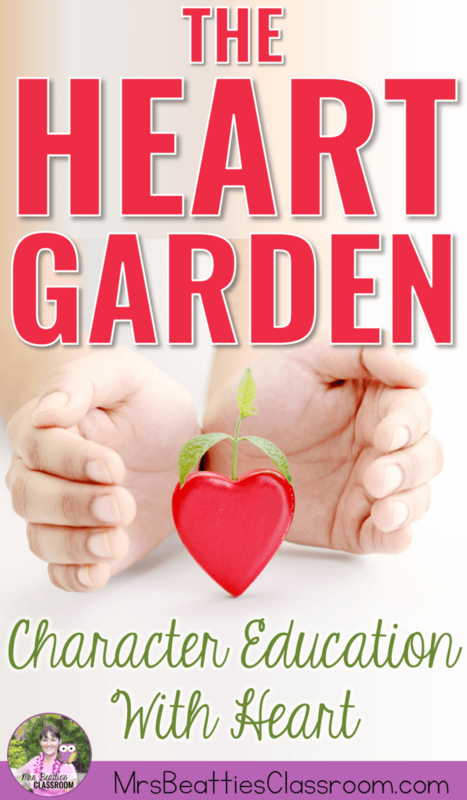 2nd week and they are already telling me and their peers when the heart garden is full or wilting! Thank you! I LOVE this!! 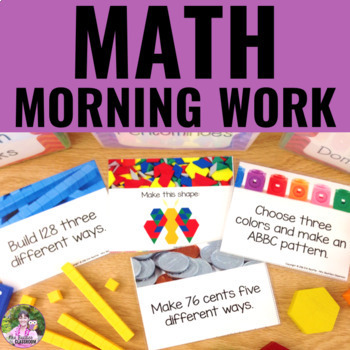 What a great alternative for bucket filling for little ones! I have the tree on the wall in my room. 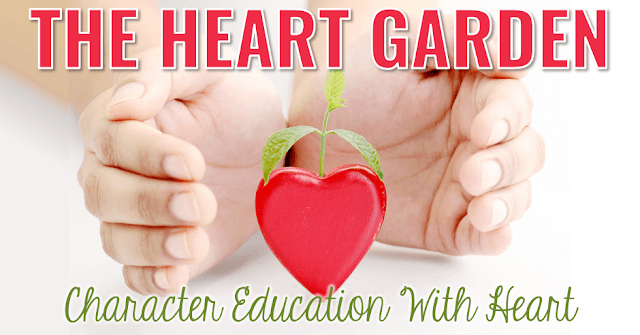 I have introduced all of the ways to make the heart garden grow and they are earning their hearts on the tree!! It’s very reinforcing for the kids. A Heart Garden takes little space or prep. It is simply about creating an atmosphere of caring and is very easy to do. 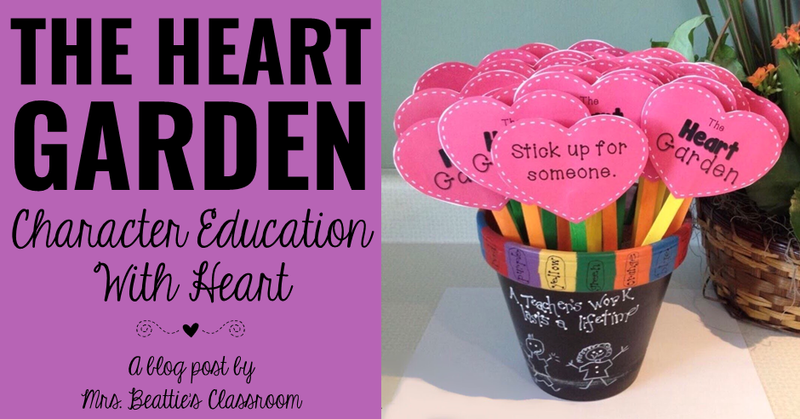 I have created an entire package full of teaching ideas and activities around building a Heart Garden in your classroom. Click the image to grab a copy of your own! 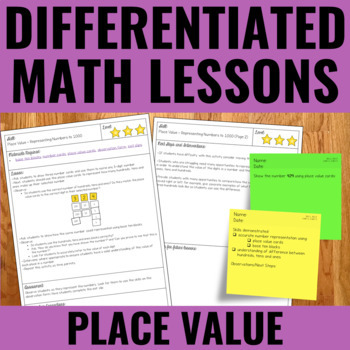 If you’ve enjoyed this post, please pin the image below to share with friends and colleagues! Erin has taught 2nd to 6th grade for the past 21 years in Ontario, Canada. 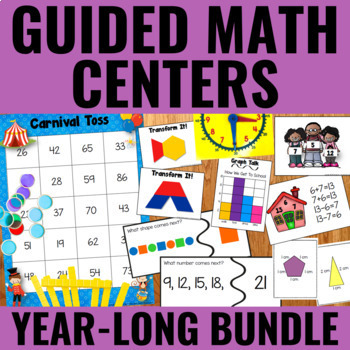 She has Specialist qualifications in the field of Mathematics and strives to motivate and engage her students by creating high-quality hands-on resources. 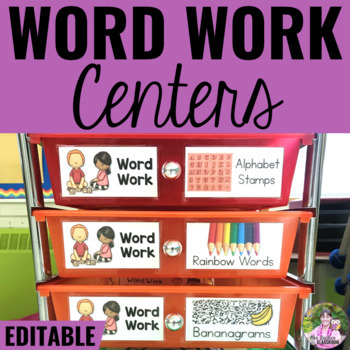 You can visit Erin at her TpT store, on Facebook, on Instagram, or at her blog, Mrs. Beattie’s Classroom. 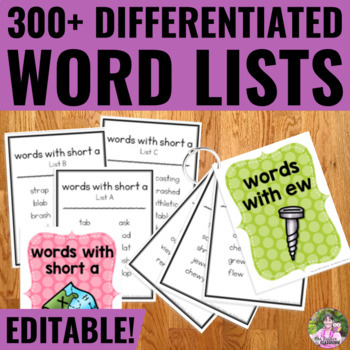 Differentiated Word Lists/Portable Word Wall for Spelling Activities - EDITABLE!